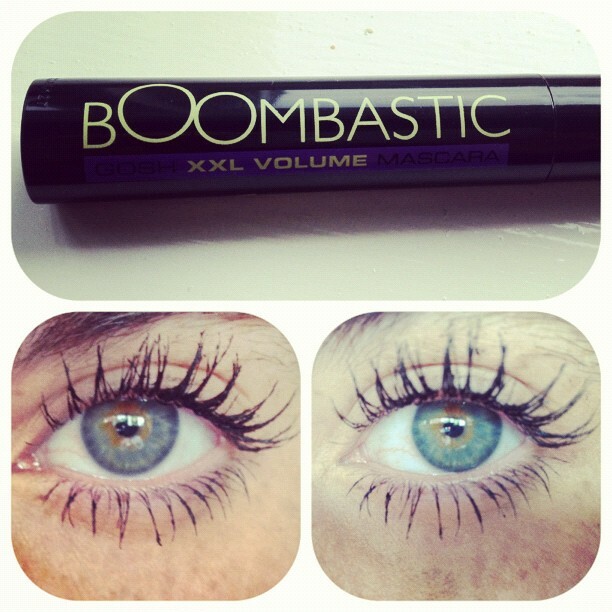 A very short review of the Boombastic XXL Volume Mascara from Gosh Cosmetics, as I think the pictures speak for themselves! 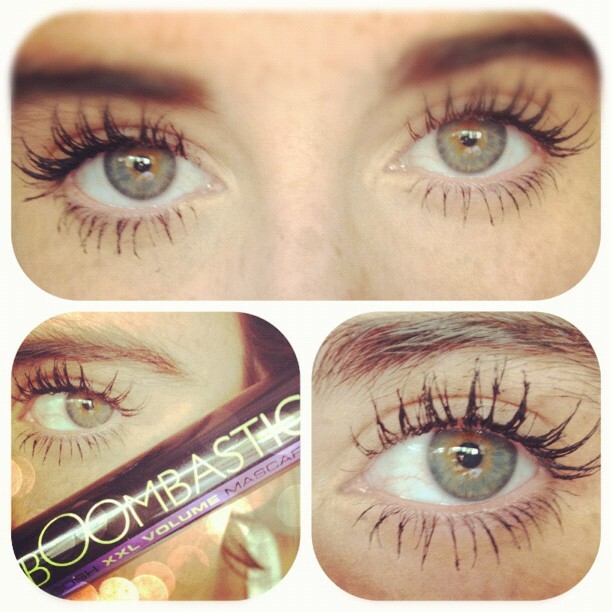 A very short review of the Boombastic XXL Volume Mascara from Gosh Cosmetics, as I think the pictures speak for themselves! 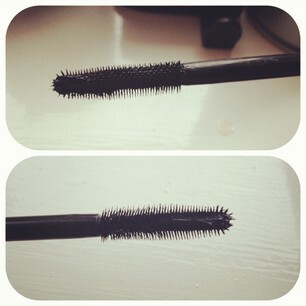 This is the perfect mascara for HUGE lashes - definitely worthy of the XXLVolume title. The brush is made of various different plastic bristles going in two different directions and of two different lengths and there are bristles at the very tip of the brush as well which enable you to reach the very inner and outer lashes. This is after one proper coat and then using the brush again just at the tips of the lashes. The formula itself is very, very thick and slightly clumpy so I had to wipe some of the excess off - it reminds me of the Bourjouis Clubbing Mascara (also fab for big lashes but can look very clumpy) but with a brush that is much easier to work with.